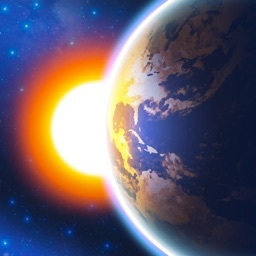 WeatherSnitch™ 2 — Detailed Weather Forecasts by Mobile Data Solutions, Inc.
by Mobile Data Solutions, Inc. 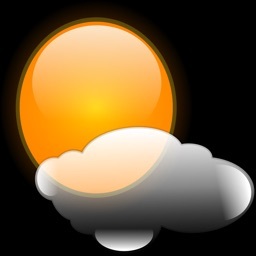 Weather Snitch 2 manages to display both a large amount of information and beautiful images, but it comes at the cost of the app’s usability. 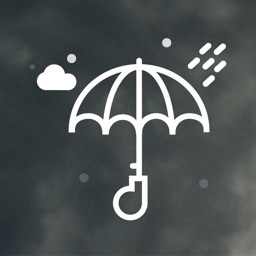 The app’s main issue is that it’s very difficult to glance at it to find the current weather forecast. The ability to display the current temperature as a badge on the app helps, but doesn’t alleviate the underlying complexity of the user interface. WeatherSnitch is an in-depth weather utility that places its focus squarely on helping you see forecasts with as much ease, detail and flexibility as possible. See the weather locally and around the world. You’ll always know what’s happening with our unrivaled forecast accuracy and near real-time observations. You won’t even have to look out the window! 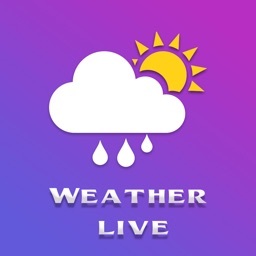 Download WeatherSnitch today and get the last weather app you’ll ever need. Finding the perfect weather app isn’t easy. Most apps rely on free information, providing the bare minimum and accuracy that leaves much to be desired. They lure you in with fancy effects and a flashy interface, distracting you from what matters most, the weather forecast. WeatherSnitch throws these tired gimmicks to the wayside. Focusing on highly detailed, highly reliable weather forecasts and an interface void of any ads, clutter and other convoluted features that get in the way. With WeatherSnitch you get a weather forecast you can trust and an app you love. 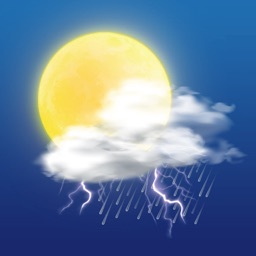 Try it today and see for yourself why iTunes named WeatherSnitch 2 the best iPhone weather app in App Store Rewind 2011. Need the weather fast? 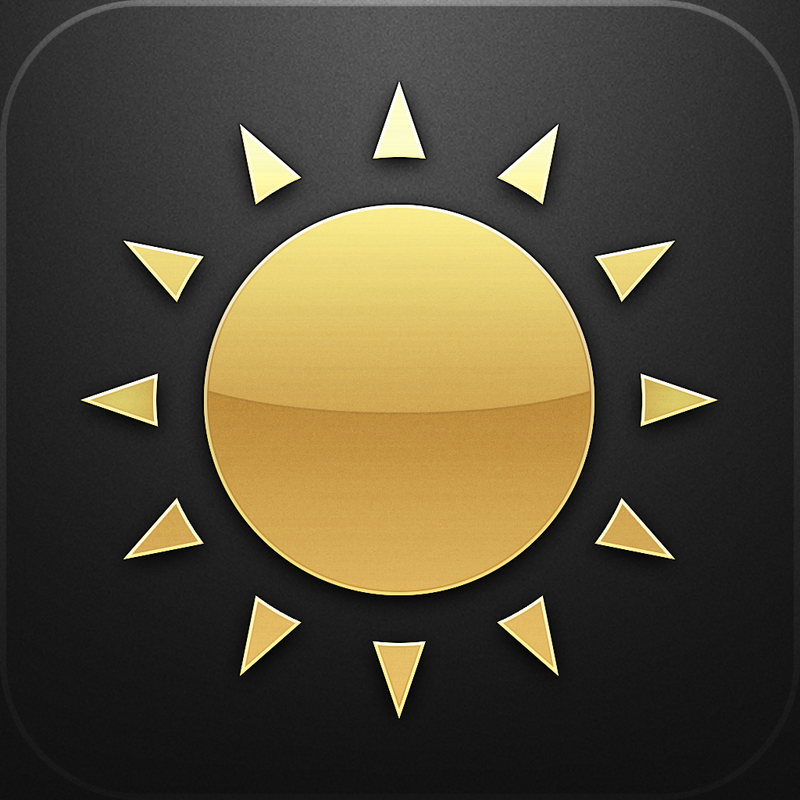 WeatherSnitch’s live home screen icon features temperature readings that update every 15 minutes. With just a glance you’ll know how hot or how cold it is, without even opening the app!